Mrs Florence Greyling feeding the zebra at the Vanross Animal Farm in Thabazimbi. Some of the learners wanted to hold the little farm animals. 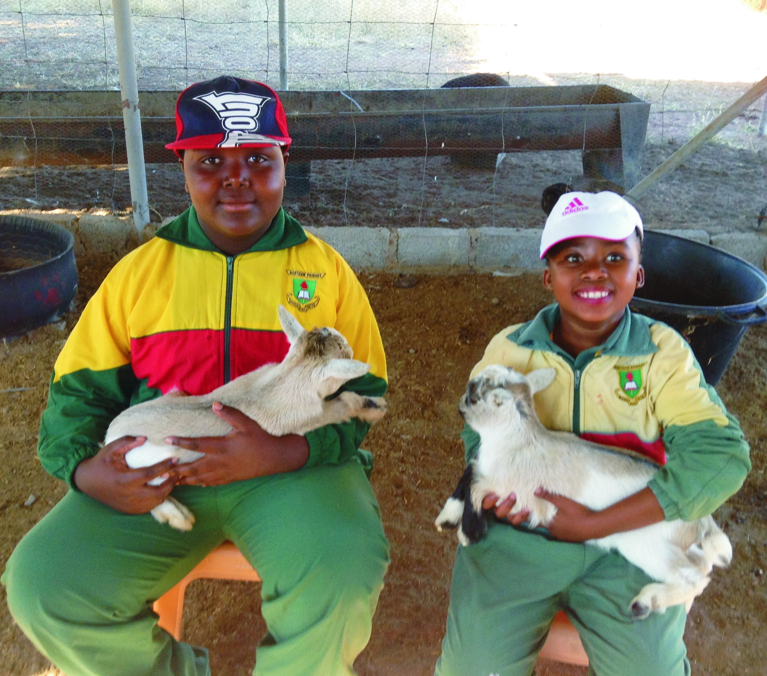 THABAZIMBI – The learners of Platina Primary School from Swartklip were extremely excited to feed and interact with various farm animals. They recently visited the Vanross Animal farm to learn more about the farm animals and what they eat, what they look like and what kind of sounds they each make and so on. It was an educational experience that won’t be forgotten. They didn’t just have to listen to everything their guide told them about each animal, they also played putt-putt and interacted with the animals. 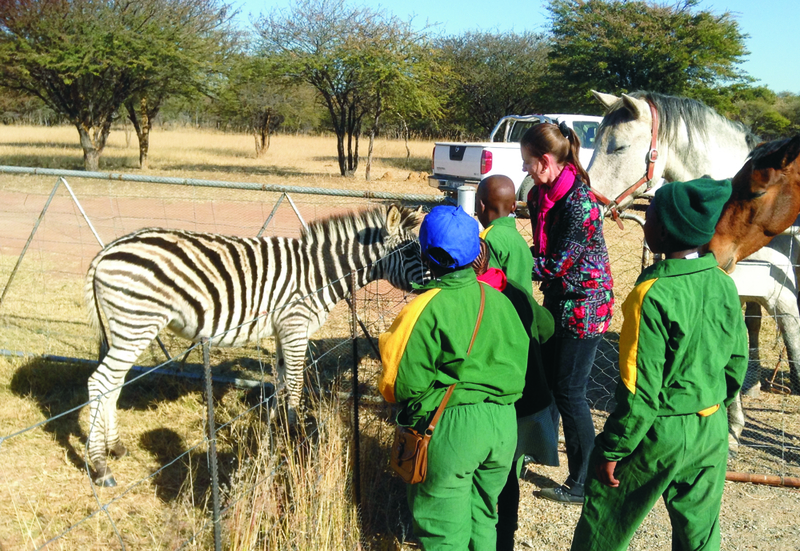 Vanross Animal Farm would sincerely like to thank the Dwaalboom Circuit Office, the Circuit Management, Mrs Charity Mojafi, the Principle Alten Greylen, Mrs Florence Greylen, Mrs Metta Chinynnga , Mrs Tracy Masis and Mrs Gracious Sedumi, for allowing the grade 4 learners of Platina Primary School to visit their farm.